Tony Abbott may have been burdened by the harshness of his own political style. 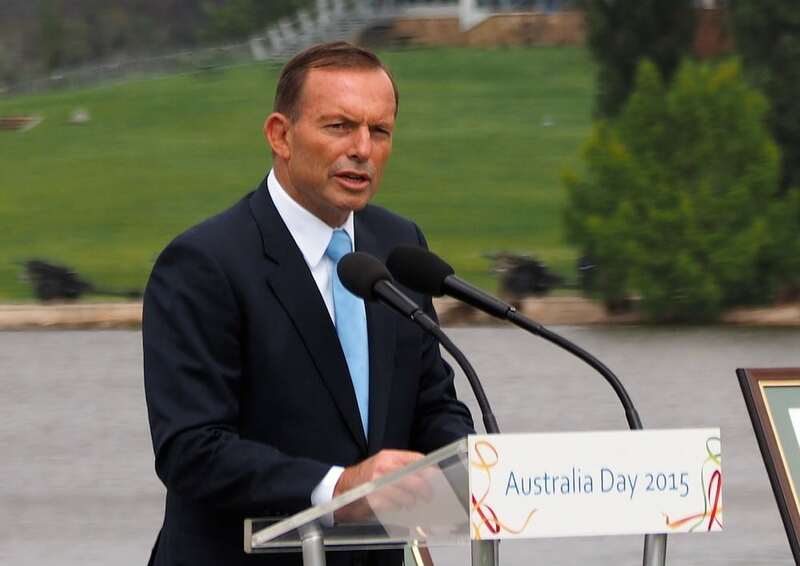 The reasons for his ouster are many, but the headline is that Liberal Party leaders like Julie Bishop and Malcolm Turnbull had come to the view that there was no way to win the next election if Abbott remained as Prime Minister. A clear reason for that was his unique unpopularity with the electorate. It’s worth reflecting on this question of sledging and popular appeal, because I also learned in my time in Canberra that Tony Abbott had some qualities you might hold up as virtues: he serves as a volunteer fire fighter, for instance, and spends one week a year living with aboriginal people — voluntary actions not characteristic of a sitting head of government. Yet those charismatic particulars could not erase the bad feeling sent rushing into the world by his default political style.